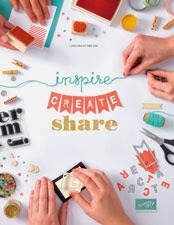 The latest new for Stampin' Up! is that on Pintrest there is a gallery for Cards for Keeps. 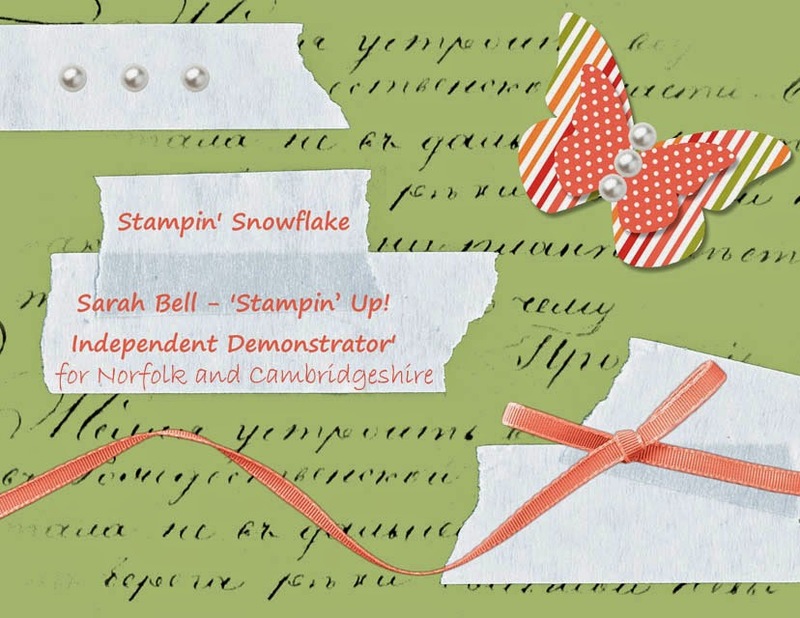 Cards for Keeps is a charity auction devised by global crafting company Stampin' Up! 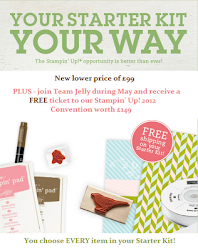 We’re asking celebrities to create a unique card using a selection of goodies from the Stampin’ Up! range. The resulting mini works of art will be auctioned on eBay in May, 2014. All money raised will be donated to Coram - the UK's first-ever children's charity. Check out the gallery here!